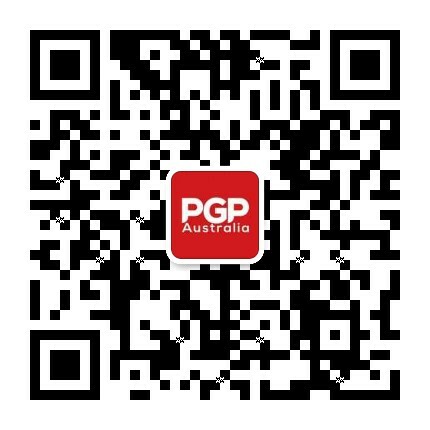 Premium Graduate Placements (PGP Australia) has a strong passion for developing new and exciting ways of improving graduate employability in Australia. With our Accredited Premium Internship Program, Vocational Placements are embedded directly into the curriculum – enhancing employability through reflective learning and an accompanying professional development program. We have an extensive network of organsiations to promote, manage and evaluate quality assured placements for graduates. We are a group of energetic and passionate placement consultants, trainers and career advisers that understands you, and want to help you gain practical skills with sustainable career outcomes. We operate in all major cities in Australia including Sydney, Melbourne, Canberra, Brisbane, Darwin, Perth, Adelaide and Hobart.